Au Pair On A Farm! 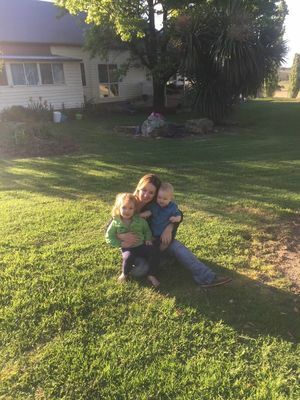 Family of 4 looking for an Au Pair 4 days a week live in on our farm in Wollun NSW. If you are fun, outgoing, have experience with young children and like the idea of living on a farm with wide open spaces and lots of animals, we would love to hear from you. We provide payment, room, food and use of car on weekends if you have your licence.